Who are Big Ocean Women? 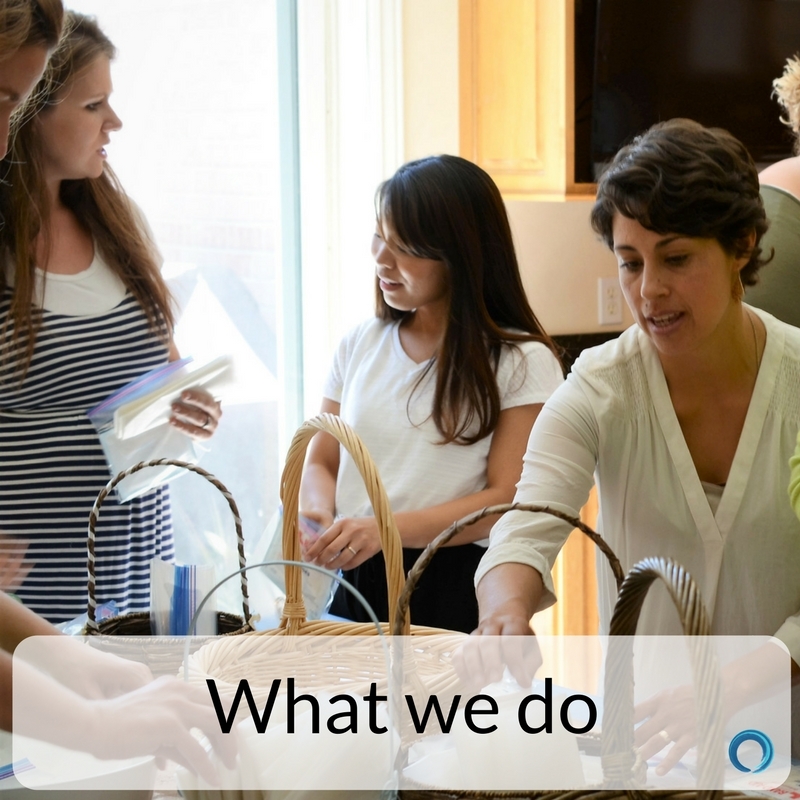 We are a vast ocean of informed and empowered women who use their feminine and maternal gifts to stand for faith, family, and motherhood. 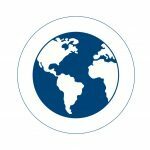 As an international and interfaith network, we work to safeguard the family, protect children, and preserve human life. 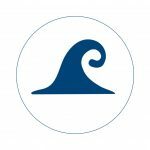 Big Ocean Women gather, inform, and train an interfaith global sisterhood. 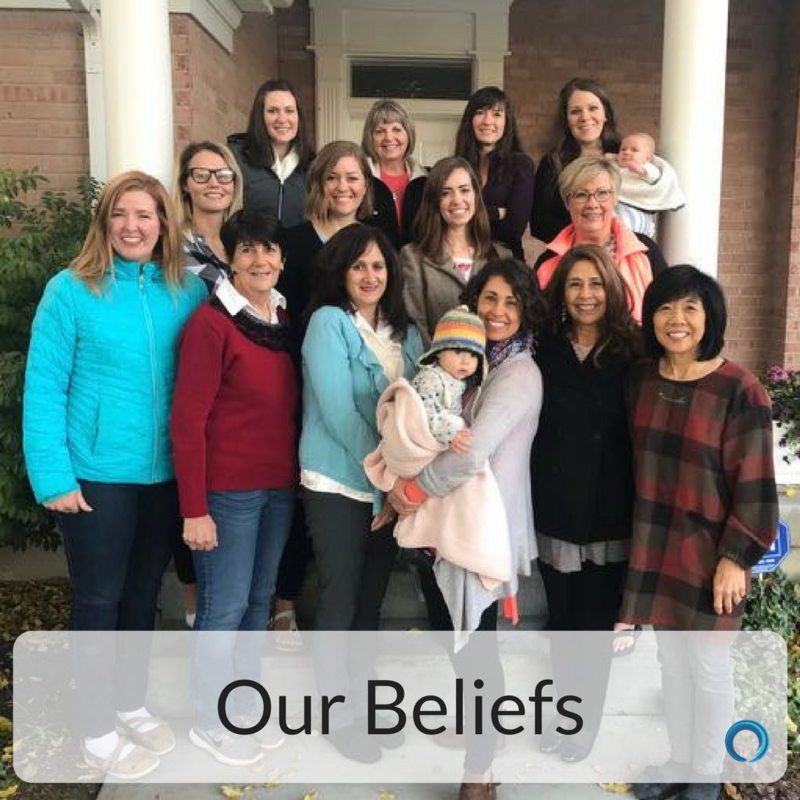 We use our devotion to faith, family, and motherhood to empower us to reframe the challenges facing the human family and create positive, generative solutions. Big Ocean Women are empowered maternal feminists. We work together to inspire, stand and serve. We Inspire as we gather information to become articulate, confident, and prepared to share our understanding with others. We Stand together to support policies that strengthen the family and preserve human life. 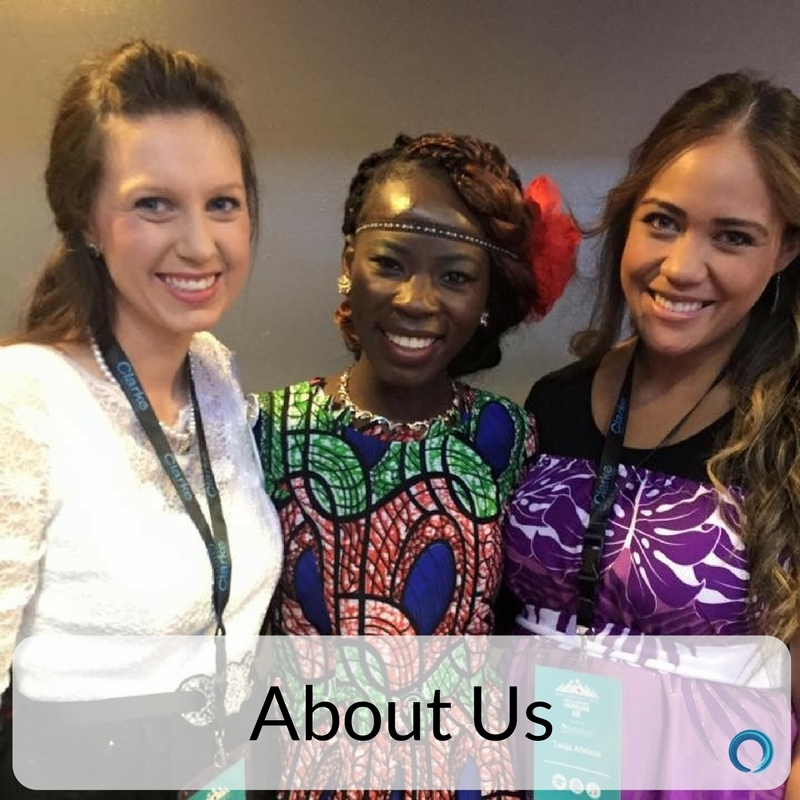 We Serve with our global sisterhood to provide relief to those in need. Become a Big Ocean member today! 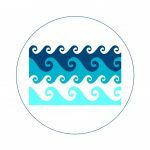 Interested in starting a Big Ocean Cottage? Find out more here. 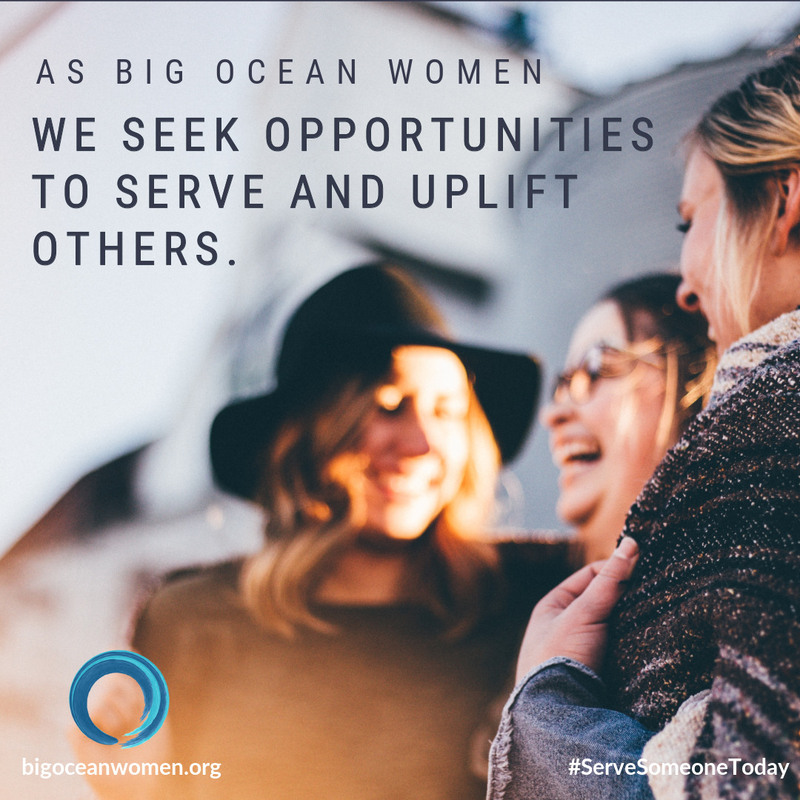 Donate to Big Ocean Women today!